Why should your four-legged friend miss out on all the fun? Our Carrington St terrace is dog friendly! 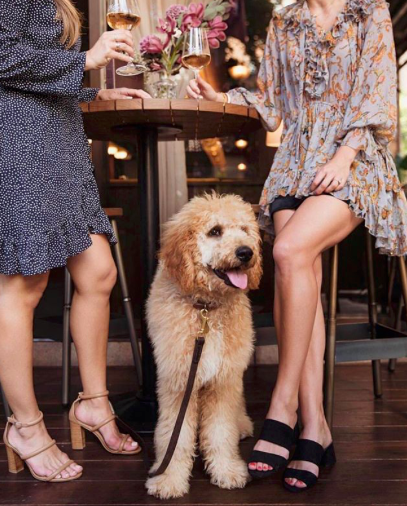 Next time you join us for a rosé, bring the pooch along too.